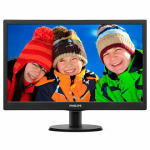 HANNSapple 18.5 HD Ready HDMI LED Apple MonitorSorry, this product is currently out of stock. 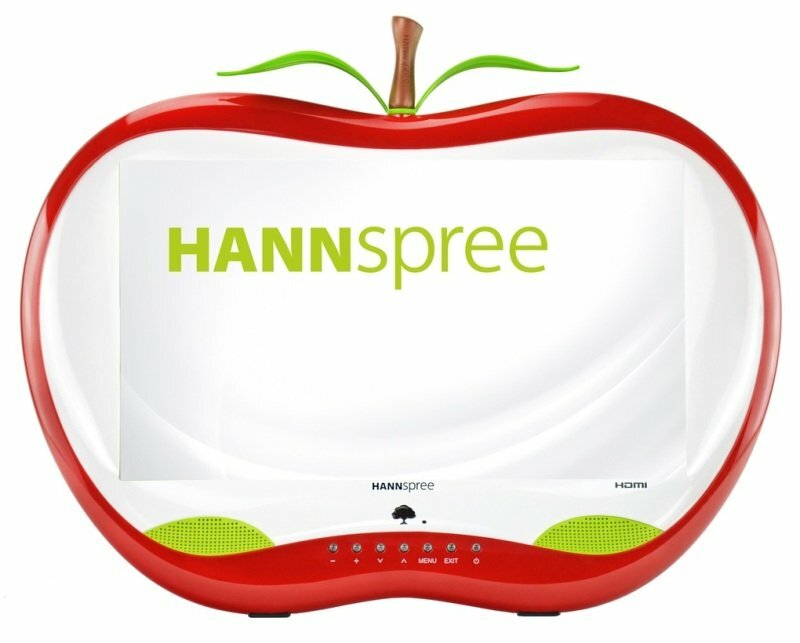 The HANNSapple from display specialists HANNspree offers a fun, vibrant alternative-choice for design conscious and educational spaces. 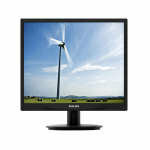 With 360° considered aesthetics this monitor is crafted with unique and visually appealing presence. For nurseries, children's hair dressers, kitchen designers, hoteliers and more, the HANNSapple is designed to; inspire digital learning, offer playful distraction for children in daunting adult surroundings and inject energy into bold, modern culinary environments. A perfect fusion of design and technology the HANNSapple monitor provides a competent host for everyday computing, graphic multimedia and specialist hospitality applications. Thanks to HANNspree's proprietary active contrast technology, designed to deliver clarity and impressive true colour, the HANNSapple promises excellent picture performance, whilst an easy-to-use menu of intuitive pre-set picture modes provide quick-select settings for a variety of applications, such as Movie and Game. This attractive, design-centric monitor comes with an equally appealing price tag and is offered as standard with HANNspree's industry leading 3year manufacturer warranty and Kensington lock security for complete peace of mind.